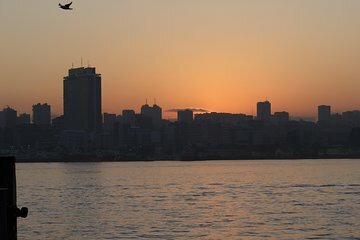 Discover the secrets of the historic and cosmopolitan city of Maputo on this guided tour. Learn about the culture and history of the city as your guide takes you to its top sights, including the Railway Station and the Central Market. Then, get a real taste of local life with an included lunch in a local seafood restaurant.